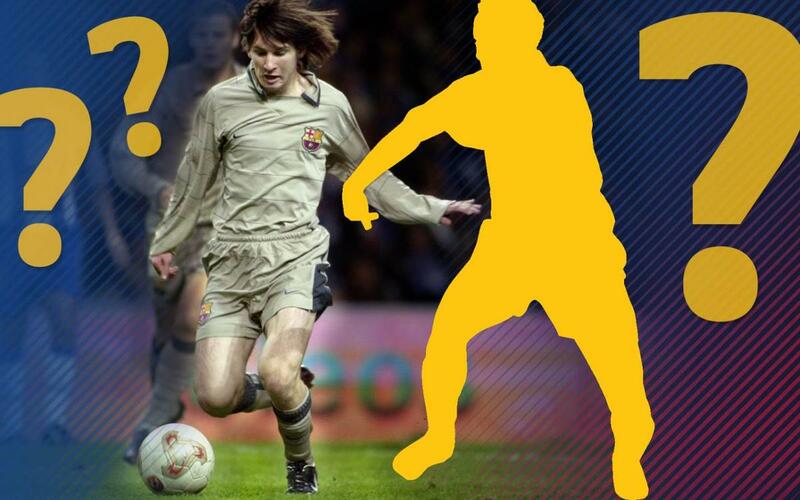 QUIZ: What do you know about Messi's debut? What number was he wearing that day in November 2003? Who was Barça manager? What was the final score? These questions and more to test your Messi debut knowledge!